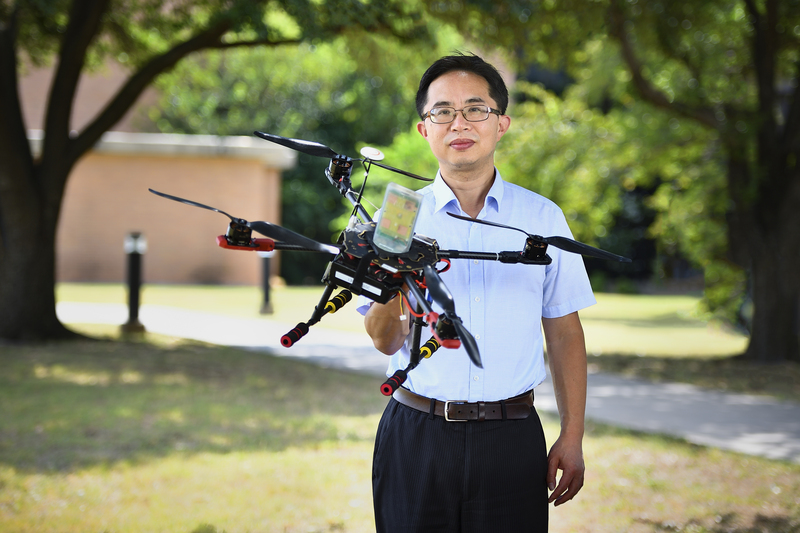 DENTON (UNT), Texas – The National Science Foundation has awarded Shengli Fu, University of North Texas College of Engineering associate professor and chair of electrical engineering, a $250,000 grant for drone research and development. 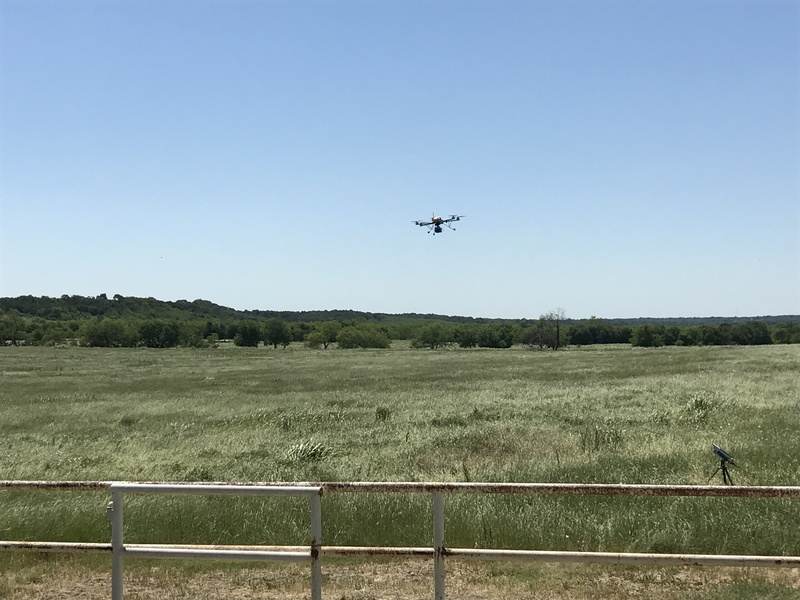 The grant is part of $1 million that has been divided between UNT, the University of Texas at Arlington, Texas A&M University – Corpus Christi and the University of Puerto Rico at Mayagüez. 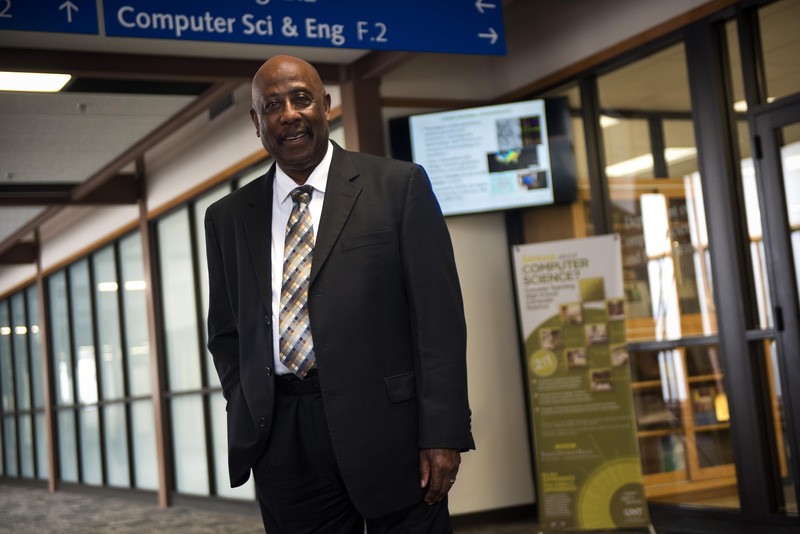 DENTON (UNT), Texas – The University of North Texas College of Engineering is now offering an executive master’s degree in computer science, exclusively available at the UNT New College at Frisco. The degree, with concentrations in data science and cybersecurity, is designed for working professionals with at least two years of experience who want to build upon their expertise. 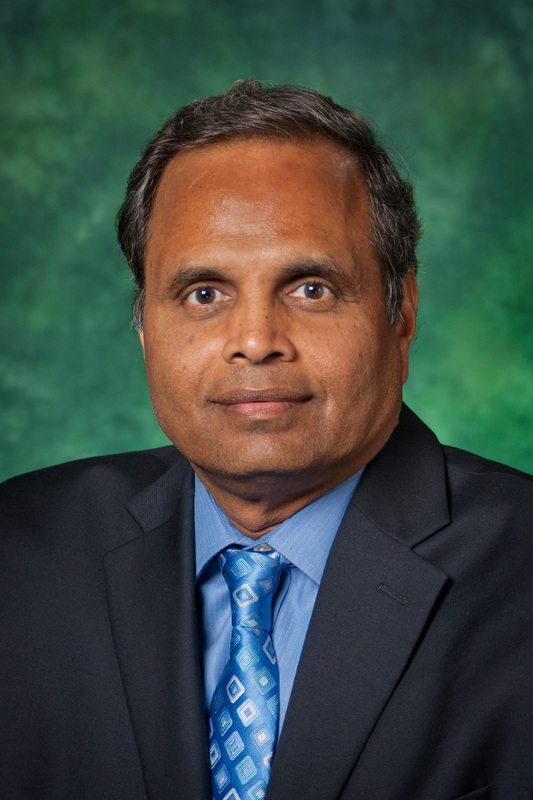 DENTON (UNT), Texas – Ram Dantu, University of North Texas College of Engineering professor and director of the UNT Center for Information and Computer Security, has been named a finalist for a prestigious Tech Titans Award. 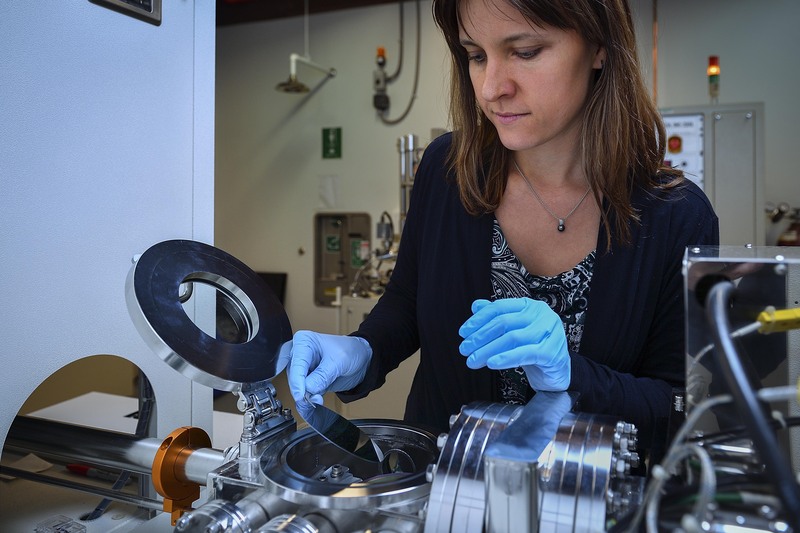 Dantu has been named in the Technology Inventor category that recognizes people or groups responsible for creating breakthrough ideas, processes or products that have advanced their discipline as a whole. 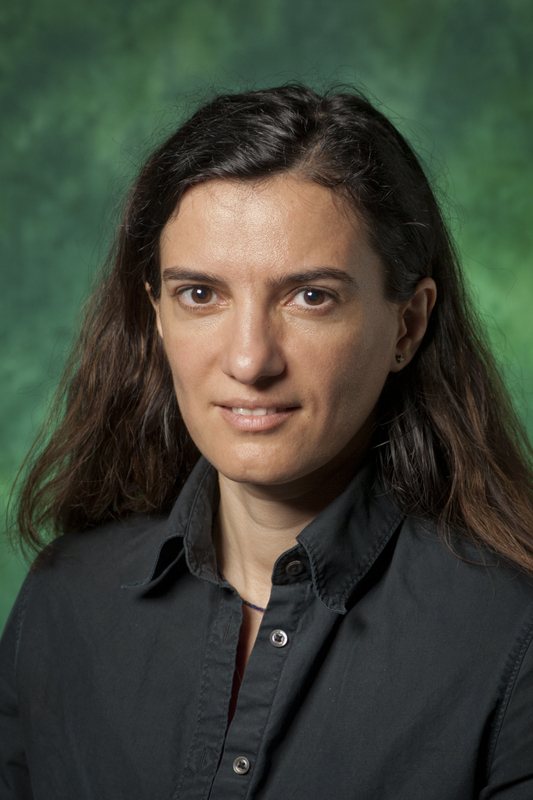 DENTON (UNT), Texas -- Can an online game help discover fast and effective algorithms that inspire architectural innovation and lead to opportunities for new designs to develop next generation electronic devices? 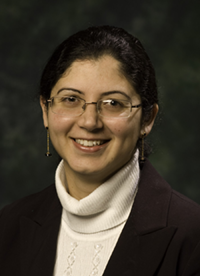 Gayatri Mehta, associate professor of electrical engineering for the University of North Texas College of Engineering, thinks so – and she, along with a team of students, has created a free online game called “UNTANGLED” to prove it.